Great quality, very comfortable. 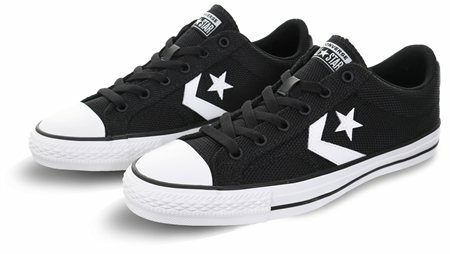 Very appealing new styling from Converse. Very pleased overall.